P.O. Boxes are usually offered by either the Post Office or a “CMRA” which stands for Commercial Mail Receiving Agency. It all depends on the services t\offered by the Post Office or CMRA that you are working with. A mail-forwarding service is typically offered by an office business centre that rents office space to small businesses and also offers virtual office solutions. The first real differences between a mail forwarding service and a P.O. box is that a mail forwarding service provider offers you a real street address. This is ideal, especially if you are a running a small business that needs a more professional image than a conventional P.O. Box number. Another factor is that a P.O. Box cannot accept packages for you, especially when they are being delivered by a third-party courier company that requires a signature. A mail forwarding service provider can act as your commercial mail receiving agent and accept parcels on your behalf. How do you know when you have mail? At the Post Office, you need to go in every day to check your box. 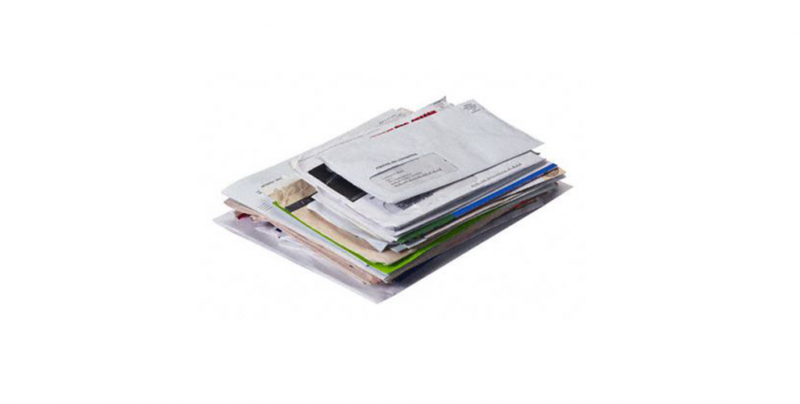 With a mail forwarding service, there are a variety of ways to check to see if you have mail. Your mail is delivered to you. Typically with a mail forwarding service, customers’ mail is forwarded once a week at no addition charge, but you can pay extra to have your mail forwarded to you on a daily basis. Stop by the business centre. If you are out and about, you can pop in to see if you have mail. Email notifications. Some mail forwarding operators tend to have an email notification system in place, either daily or once a week, that lets you know if you have mail so you don’t need to spend the time or gas to check. Call-ins. This is the simplest method to check your mail, as it saves you time and you can check whenever it crosses your mind. Often they will tell you that you have mail or you do not, but that is it. If you want to know specifically what mail and who it’s from, they may charge an administrative fee. They may call you. If an urgent piece of mail arrives or a large package is delivered that they are not able to store for you, they will contact you to get instructions on how and when to ship it to you. What about vacations or for business trips? If you are planning to be away on vacation or on a business business trip, and you mail is shipped to you on a regular basis, you can contact your mail forwarding service and have them hold your mail until your return. If you are going to be away for an extended period of time, you could consider having your mail forwarded to where you will be. How does a virtual office mail forwarding service effect your Google My Business (GMB)? Google has historically said that Virtual Office addresses are not permitted on Google My Business (GMB). However, they recently clarified further by saying if the address in GMB is used as the Primary business address, and stated hours are the same as the Business Centre, then a service area business could use a virtual office or virtual address. A good way to prove this is to legally register the business using the Business Centre address.